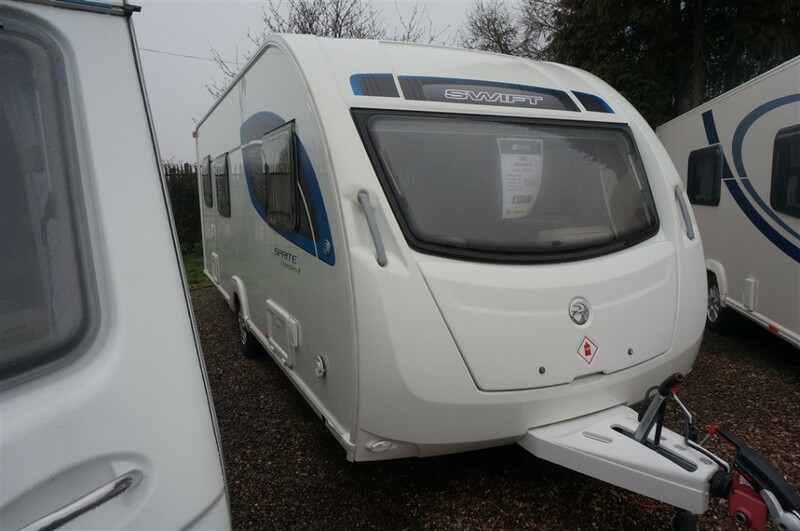 Stunning 6 berth touring caravan from Swift. 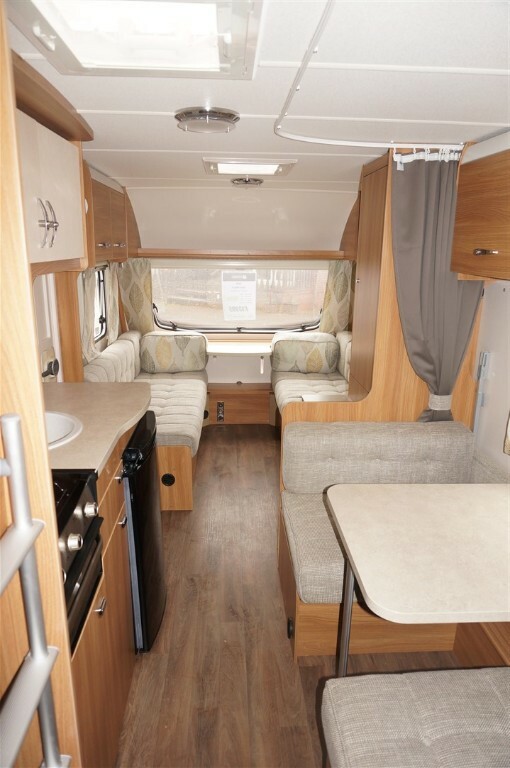 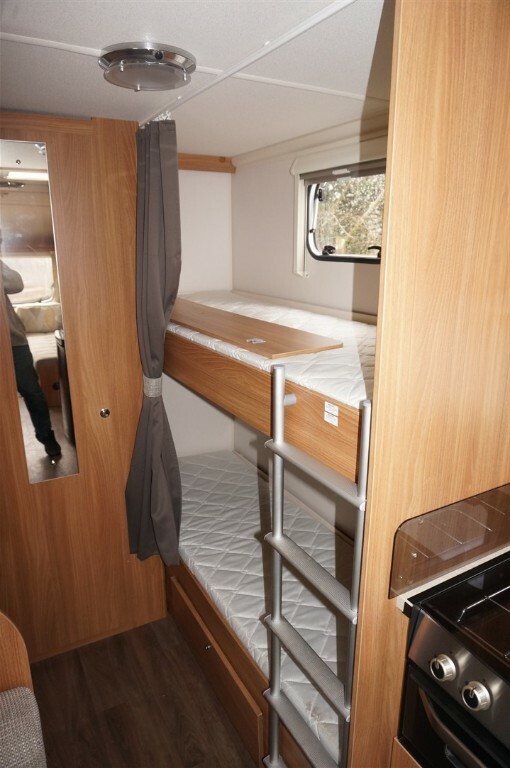 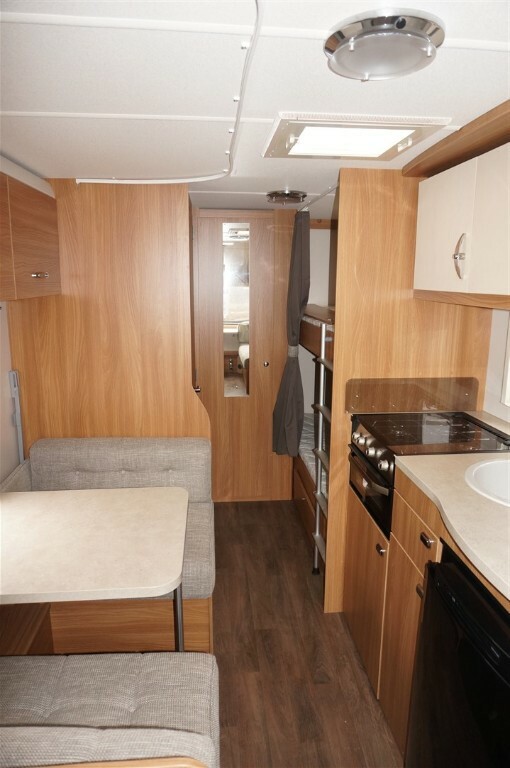 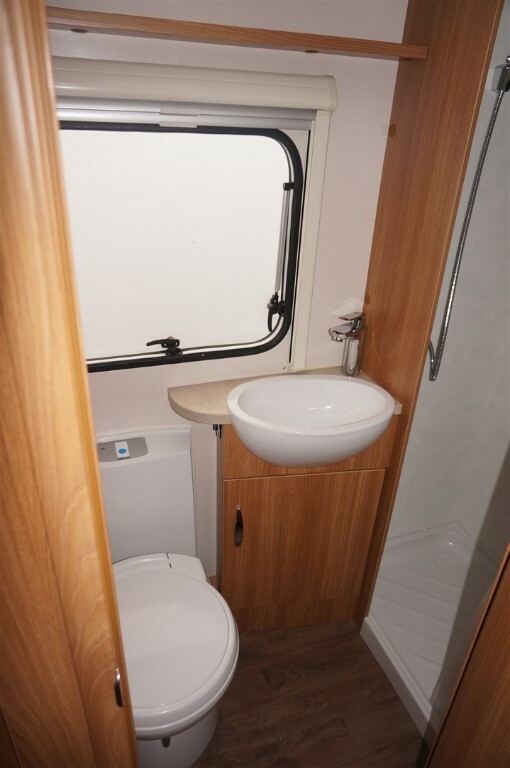 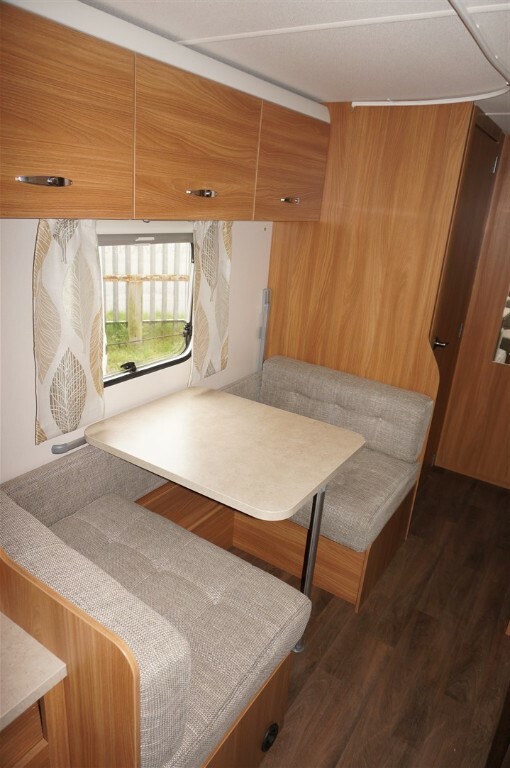 The Sprite Freedom 6 is super lightweight for such a spacious tourer with large front seating area converting to double bed, central wide dinette converting to further bed with bunk above plus fixed bunks to rear. 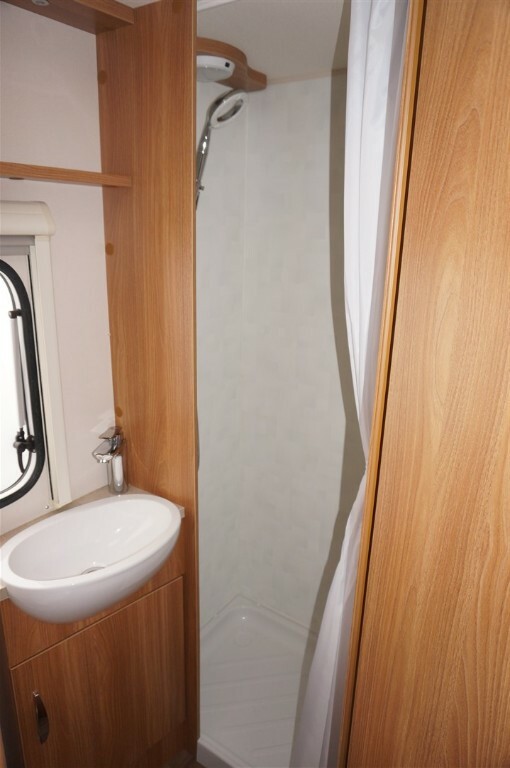 Twin wardrobes, Rear washroom with shower and Thetfor dloo. 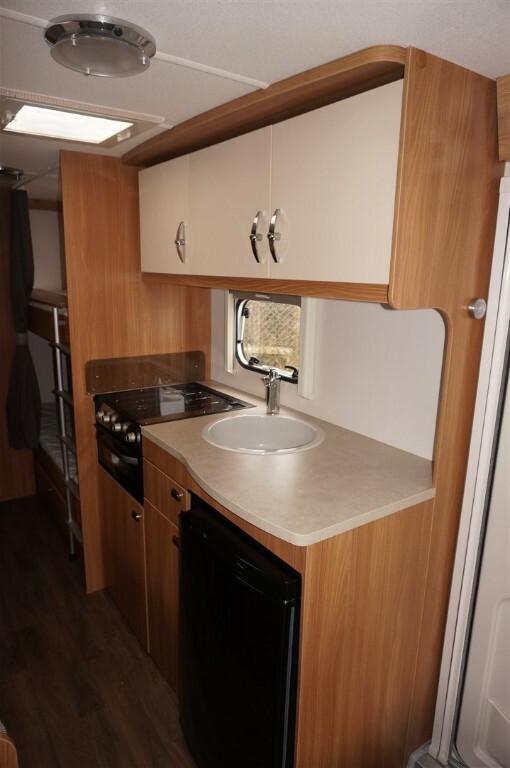 Central kitchen with hob and grill plus 3 way fridge. 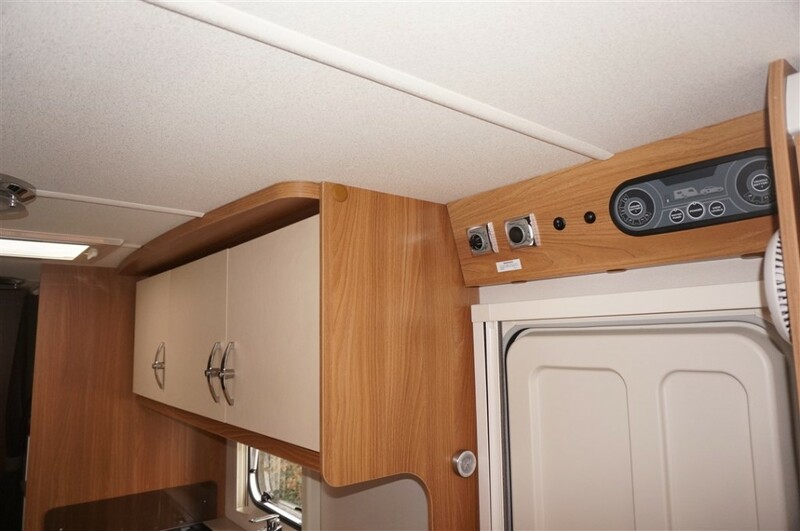 Dual fuel water and space heaters. 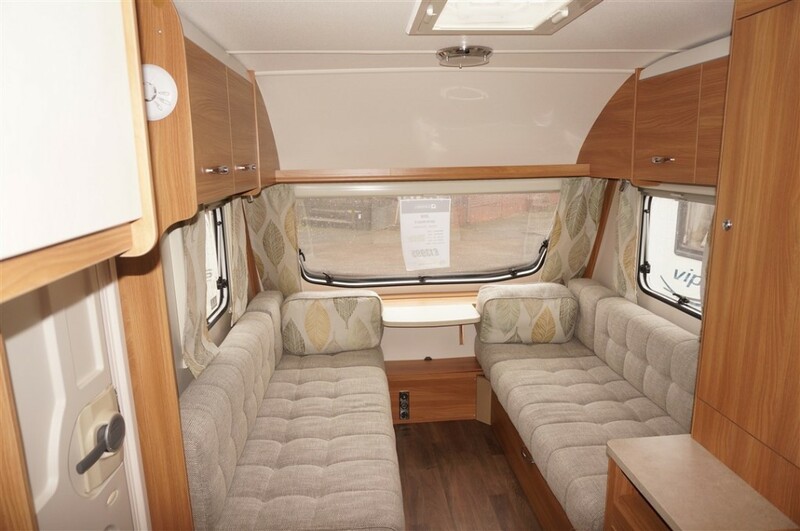 12volt and mains lighting roof mounted telly aerial plus much more!